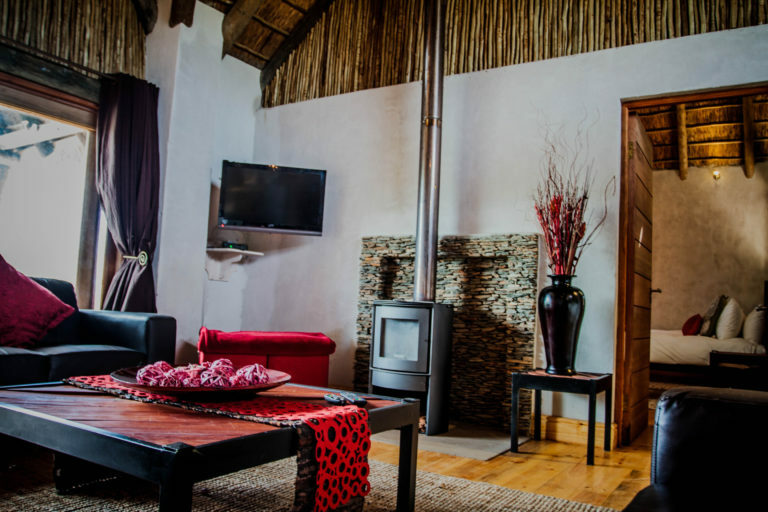 Situated on a small ridge overlooking the Breede River, Aloe Ridge Kilimanjaro Self Catering House Swellendam is an absolute must for families and couples wanting a total getaway from city. 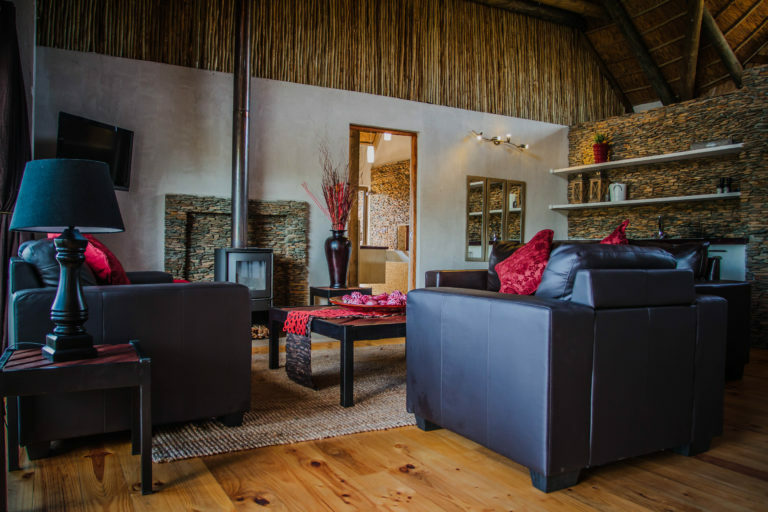 Kilimanjaro Self Catering House – SELF CATERING BASIS ONLY. PLEASE NOTE : The last 750metres to each house is not particularly suited for low clearing vehicles we do recommend high clearance vehicles. However if travelled slowly it is fine and many visitors have not found it a problem in standard vehicles. Should you however still be nervous we do offer a shuttle service from our reception to each house. 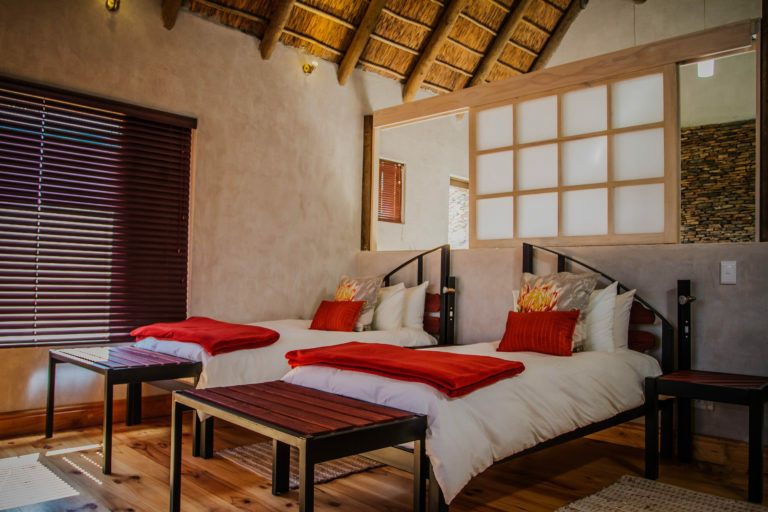 PLEASE NOTE : EACH HOUSE SLEEPS MAXIMUM 4 GUESTS. 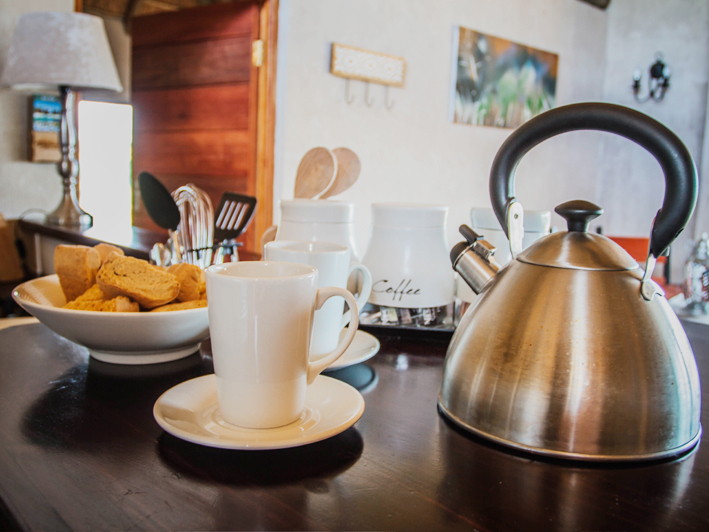 Any additional guests that arrive WITHOUT PRIOR NOTICE, will be charged a penalty fee p/p per night.